The severity of your DUI charges and resulting sentence will depend on a wide range of different factors, not the least of which is the DWI defense attorney you choose to have represent you. The experienced DWI lawyers at The Tormey Law Firm are here to help you limit the potential damage of your DWI charges in Millburn, NJ. We regularly defend clients accused of drunk driving in Essex County and through the Garden State. Our defense team includes a certified Alcotest operator, a former New Jersey DWI prosecutor, a former NJ State Trooper, and a former standard field sobriety test instructor for the police academy. For a free consultation about your specific Millburn DWI case, contact us at (201)-654-3464. An attorney is available to speak with you as soon as possible to begin drafting a defense strategy. Home to the Papermill Playhouse, The Mall at Short Hills and South Mountain Reservation, Millburn is an affluent Essex County suburban township that attracts visitors from across the state. When these attractions are combined with traffic on major roads from South Orange Ave., Main Street, Millburn Ave, Springfield Ave and Rt. 24, you have a hot bed for DWI charges and other traffic offenses. 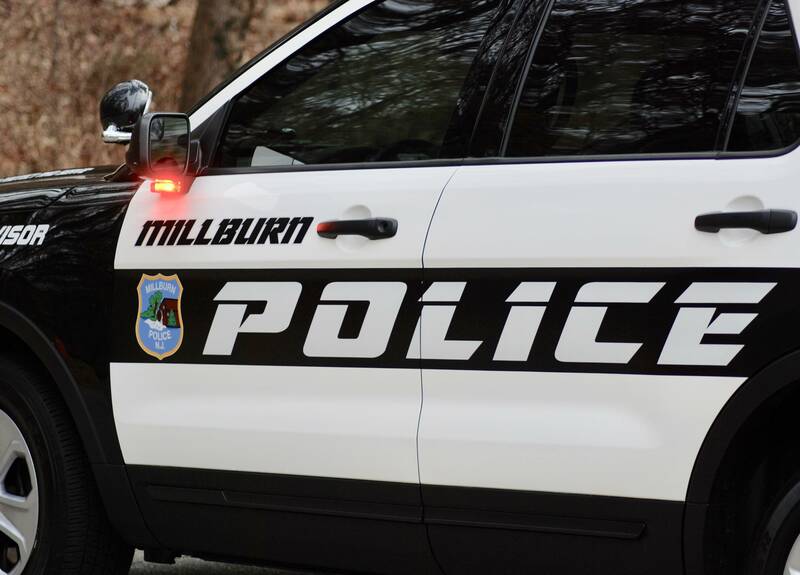 Being that Millburn has one of the lowest violent and property crime rates in the state, local police are always on the lookout to catch drunk driving motorists traveling through the township. 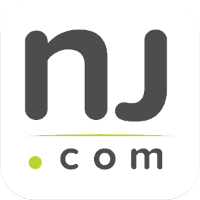 A first-time DWI charge in New Jersey carries a three-month license suspension in addition to extensive fines and fees. Prior DWI convictions or a high level of intoxication while operating your vehicle will lead to much harsher penalties. One of the more burdensome potential punishments is the installation of an ignition interlock device in any vehicle you drive. A person is considered to be legally drunk in New Jersey when he or she has a blood alcohol content (BAC) of .08 or above. A judge may order you to install an ignition interlock device (IID) if you’ve been convicted of a DWI. An IID prevents a person from starting their vehicle unless they breathe into a mouthpiece that measures their current BAC. The vehicle will not start if the operator’s BAC is over a predetermined level. First-time DWI offenders who have a BAC of .15 or higher. It’s important to note that if ordered to by a judge, you must have the IID installed in your vehicle at your own expense. Failure to do so will lead to extra penalties at the discretion of the judge, including an extension of your driver’s license suspension. In addition, people who have been ordered to have a device installed are not permitted to operate any other vehicle other than the one that has the IID during the length of the sentence. If you have been arrested for DWI in Millburn, NJ, a license suspension or the mandatory installation of an IID will hurt your ability to earn an income, take care of your family responsibilities and enjoy your life. Your license could be suspended for several years and you may be forced to pay thousands of dollars in fees, fines and surcharges. 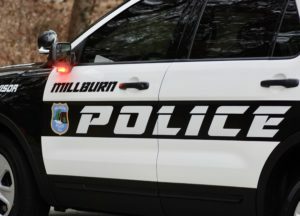 You need an experienced Millburn DWI defense lawyer who is willing to challenge the prosecution’s evidence, question the legality of your car being pulled over and examine police procedure to ensure that every possible defense strategy is explored. The attorneys at The Tormey Law FIrm are the right people for the job and are standing by eager to begin helping you in a free initial consultation. Get started by calling (201)-654-3464 today.